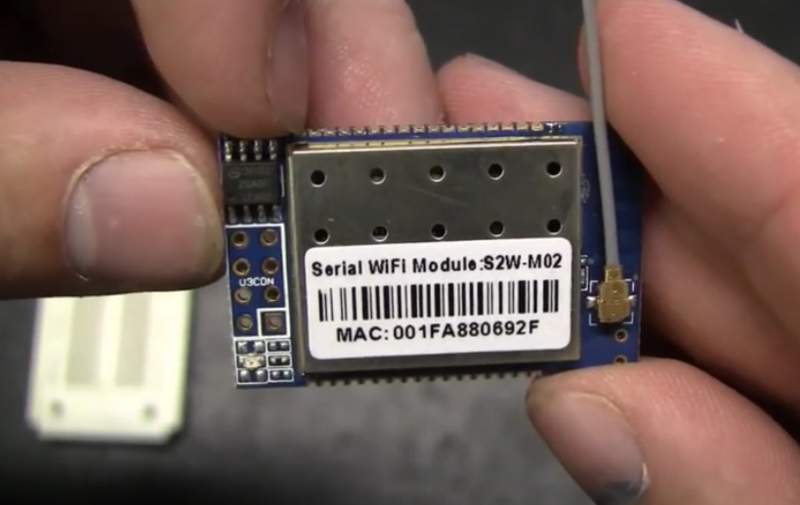 The Simple Wi-Fi HC-21 module is a meager $10-$15 bucks on ebay right now. 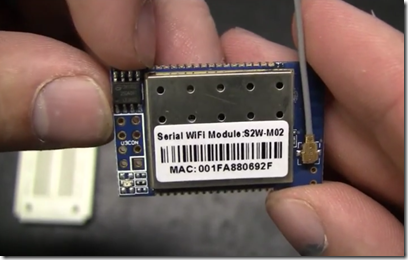 It is a simple Wi-Fi serial port server or virtual serial port. This means it is self contained and will handle all the overhead of negotiating a Wi-Fi connection and communication leaving more room for your application in the Arduino.